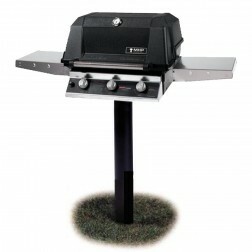 iBuy wants to let you know about the hottest thing in outdoor grilling. 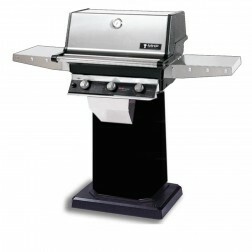 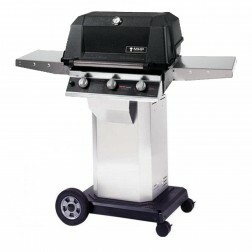 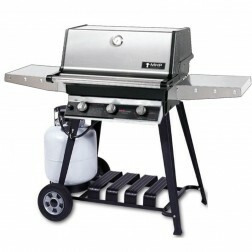 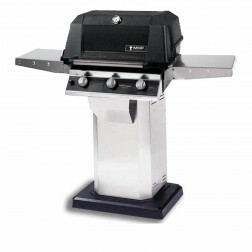 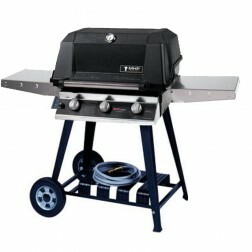 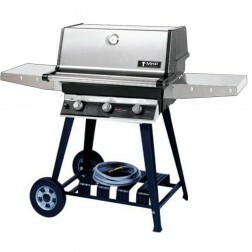 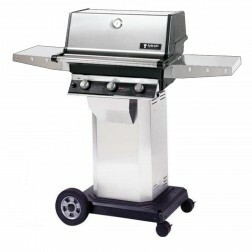 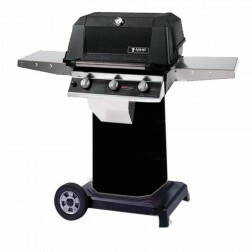 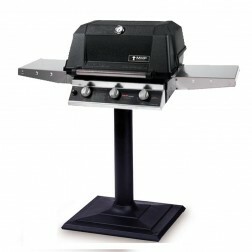 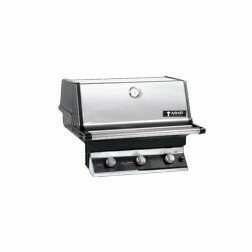 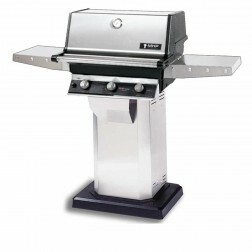 Why not consider an infrared gas grill barbecue for your home? 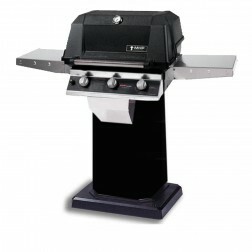 Infrared BBQ grills are the next evolution in outdoor gas grill technology. 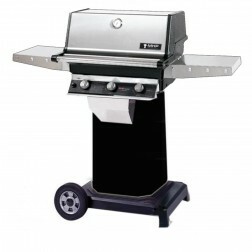 By using infrared elements, instead of old gas or charcoal fuels, it help reduce moisture loss while grilling and are practically flare proof. 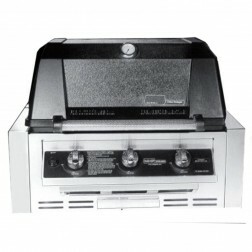 Infrared grills also produce a 100% hot area cooking surface with no cold spots.